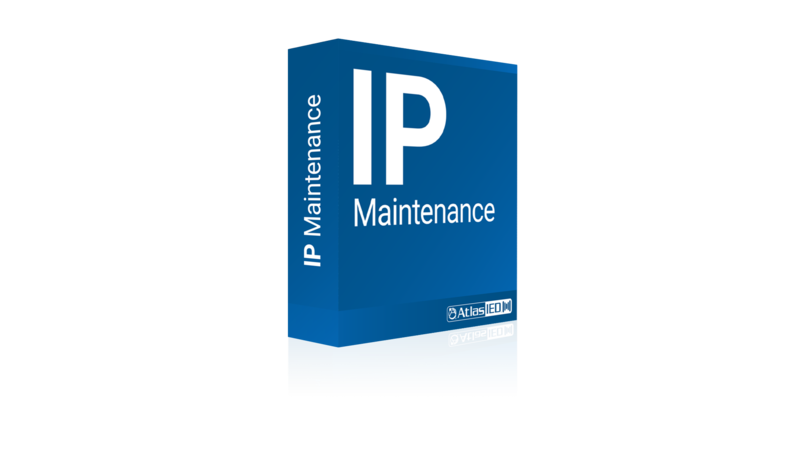 The IPSEM yearly maintenance subscription license for every AtlasIED IP endpoint that will be used with GCK® software in any deployment. This license provides access to firmware and software updates and new feature releases. Endpoints out of maintenance coverage will not be able to be updated or modified outside of their last configuration when maintenance was active. 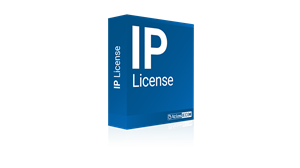 Each IP endpoint requires 1 IPSEM license. For example, when purchasing 5 IP-SM, 5 IPSEM would also be required. If using InformaCast, SA-Announce, or other control software or if the endpoint will be registered as a SIP device, a license fee will be required by the software supplier per endpoint. Endpoints requiring license include the following. Contact AtlasIED for a complete list.